Make it Big | Make it Great! 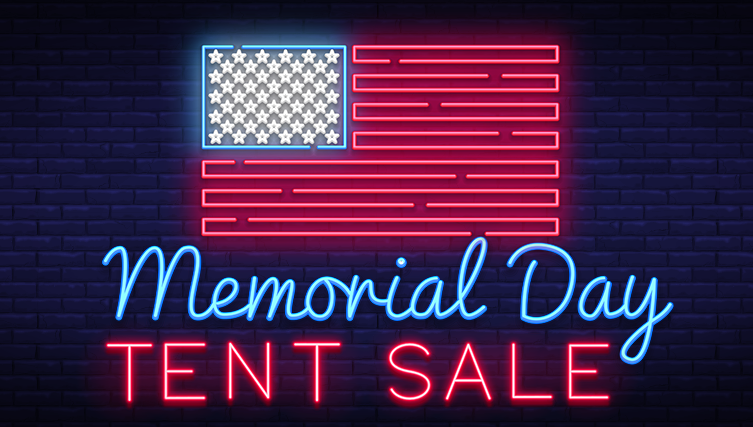 Huge savings under the BIG Tent – Save up to 80% on the best brands in home furnishings! Everything must go at The Noël Home Memorial Day Event. Freshen up your home with some of spring and summer seasons’ newest colors, styles and designs with unbeatable pricing.